I'll be hopping in and out of #AMonthofFaves this month with some book-related and not-so-book-related content. Today's prompt: 5 Must Haves for Winter Survival. Bean Boots, back when mine were brand new. Bean Boots are now super-trendy (so much so that LL Bean literally cannot make them fast enough), but that doesn't make them any less of a stand-by for me. They're practically the only footwear I put on to leave the house from first snow to last frost. Waterproof, warm, durable, what more could you ask for in a shoe? Note: That's not me. I like her pajama style, though. 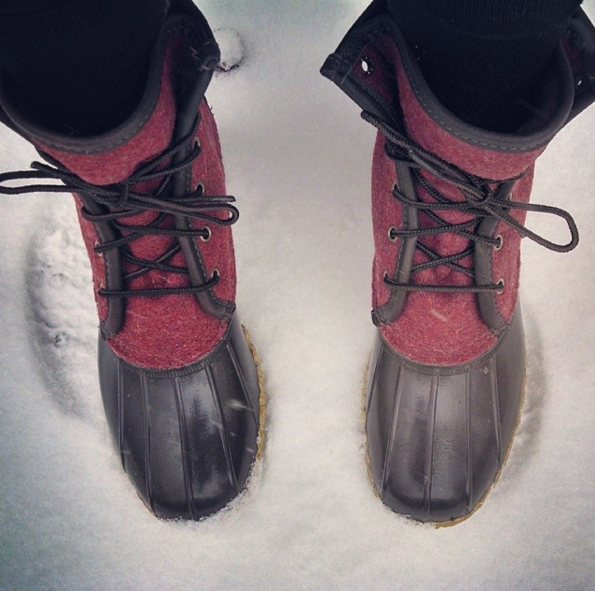 The Bean Boots are my go-to for leaving the house; my Bearpaw slippers rarely leave my feet when I'm indoors. And I work from home, so I'm indoors a lot. There are two things that put me in a bad mood faster than you'd think possible: hunger and chapped lips. To combat the latter, I've got various lip balms tucked in every coat pocket, purse bottom, and junk drawer I can imagine. The Burt's Bees Beeswax version is my favorite. Barry's Irish in the morning for a caffeine kick, Sleepytime in the evening, and everything else in between. 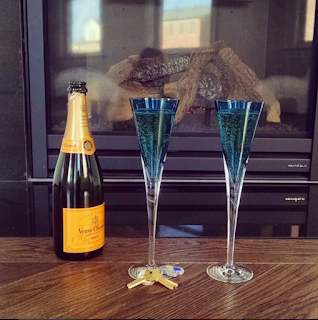 First toasts to a then-new house, Dec 2014. When we bought our house, I wasn't entirely sold on the idea of a gas fireplace -- but it was already installed and it seemed ridiculous to ask the builder to take it back out again (if that was even an option). Now that we have it, I don't know how I ever lived without one. Ambient flames + heat in the flick of a switch. This baby runs alllll winter long. 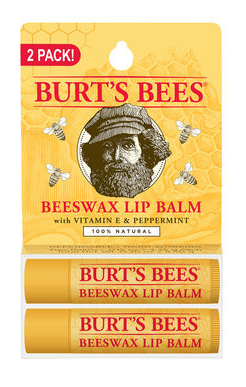 What are your must-haves for winter?